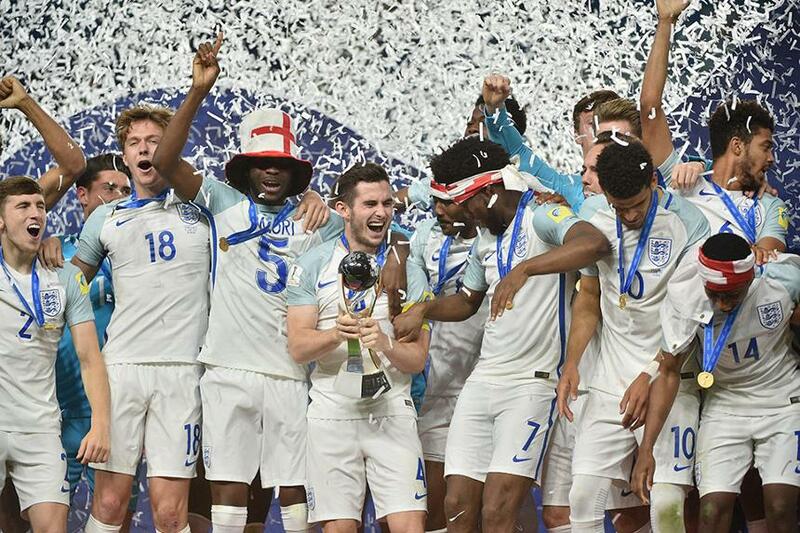 Youth Who are Academy stars who won World Cup for England? Dominic Calvert-Lewin scored the winning goal as Premier League academy youngsters played a decisive role in England winning the FIFA Under-20 World Cup final 1-0 against Venezuela in South Korea. The Everton forward scored at the second attempt after a free-kick from AFC Bournemouth midfielder Lewis Cook, who captained an England side to their first World Cup triumph since the senior team won in 1966. ﻿Newcastle United goalkeeper Freddie Woodman was England's hero in the second half as he superbly saved Adalberto Penaranda's penalty with 14 minutes remaining. And England, mainly consisting of PL academy products and Premier League 2 players, held on in Suwon for an historic triumph.